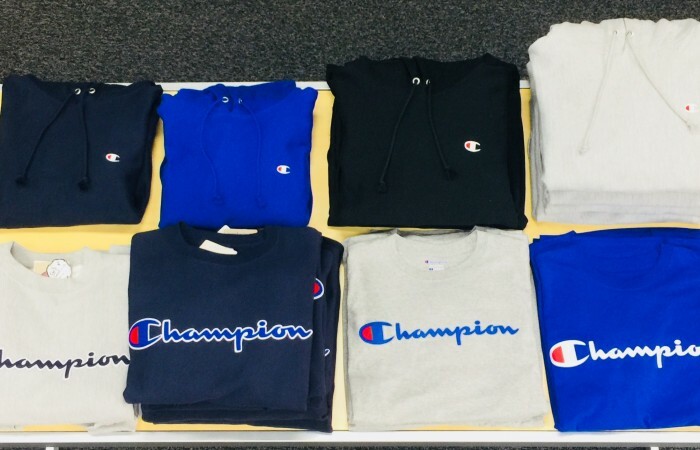 Champion Brand Hoodies and Crews are perfect for the fall weather!!! ***Shop or call one of our 5 locations today!!! Plainview 516.433.5225 : 999 Old Country Rd. Albertson 516.277.2335 : 1026 Willis Ave.
Bellmore 516.826.3338 : 2975 Merrick Rd. Oceanside 516.596.0100 : 3541 Long Beach Rd. Lawrence 516.239.9606 : 299 Rockaway Tpke.